Lake Effect's latest Fit For You addressed ways to cope with holiday stressors and how to balance that with our eating habits. 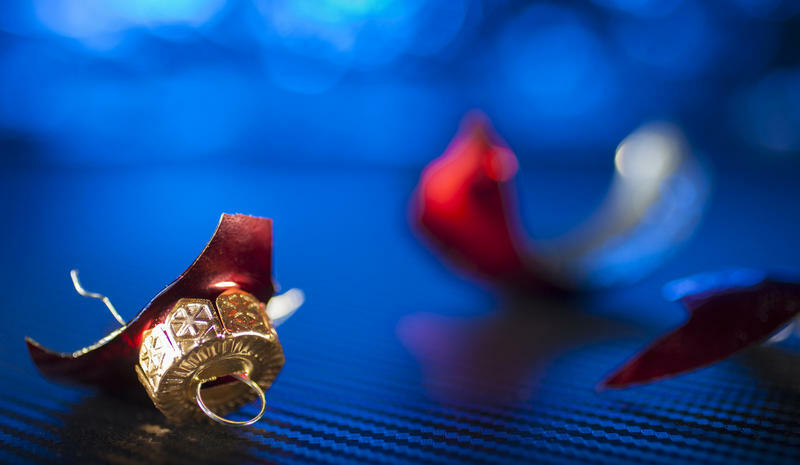 However, common holiday stressors such as interpersonal relationships and unrealistic expectations in the midst of an abundance of food and drink is compounded for people who live in the already stressful environment of poverty. In college, students might joke about living on ramen noodles, or popcorn. But for some, hunger can be a real problem. According to at least one study, today’s college students suffer higher levels of food insecurity than ever before. 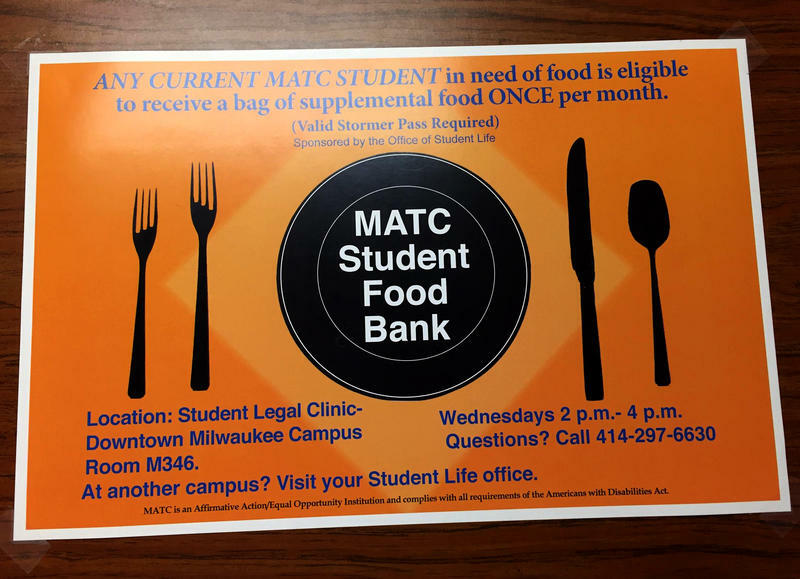 So as a more diverse population of students works toward higher education, some campuses are figuring out how to make sure those young people have meals, including in Milwaukee. 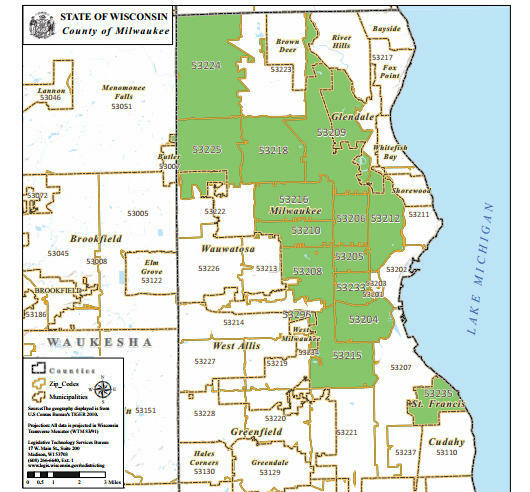 In Wisconsin, thousands of families struggle to pay their bills and put food on the table. 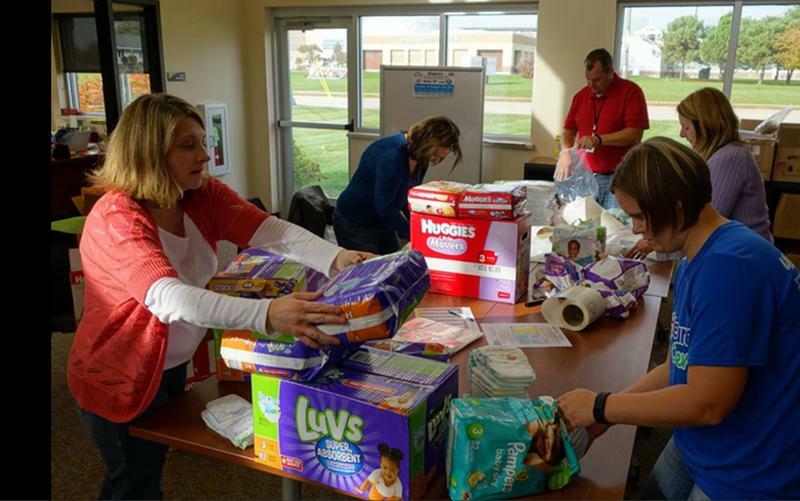 One need some of them have – that you might not consider - is diapers. Many families can’t always afford to keep their babies clean, dry, comfortable and healthy. People living on the edge in Seymour, Wisconsin, have long been coming to the group Community 2000 for help. 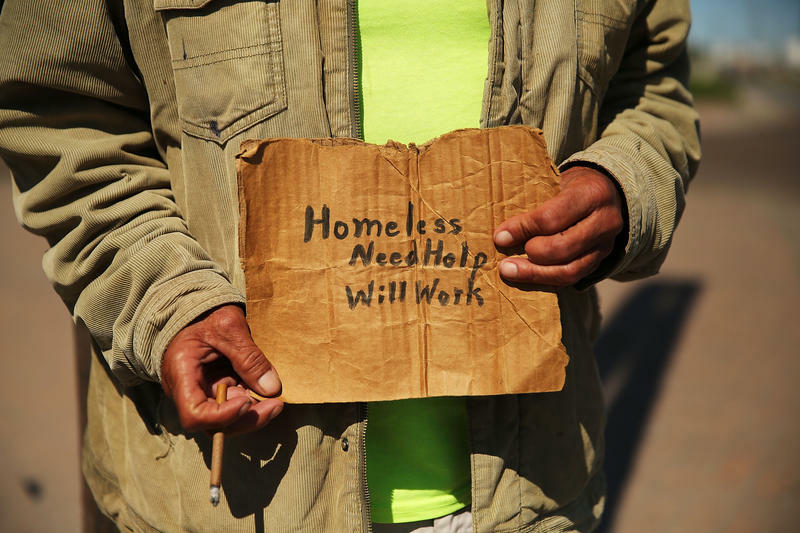 Milwaukee residents will begin to see signs around town discouraging them from giving money to panhandlers. 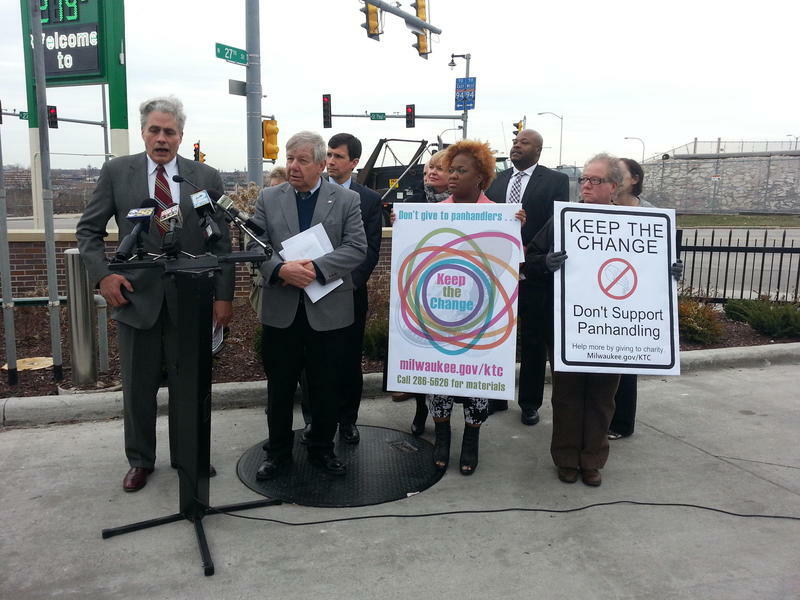 City leaders rolled out the program on Wednesday, called Keep the Change. It’s designed to channel money toward organizations that can help address the underlying problems. 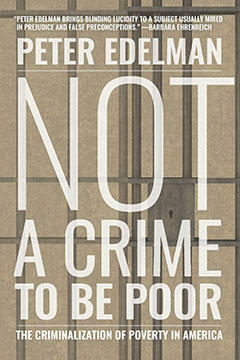 A lot has been written about poverty and other problems facing urban America - issues like mass incarceration, inequities in education and the income gap. Still, ethnographer Matthew Desmond believed something was left out. 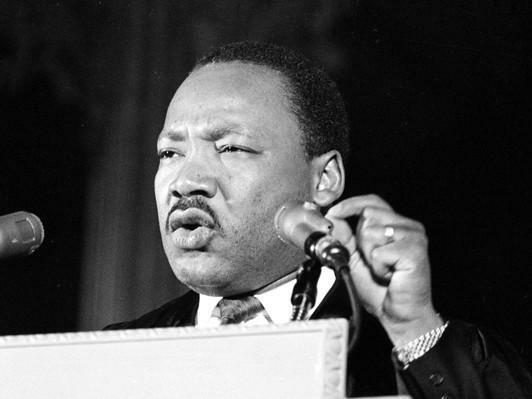 Most of us are probably familiar with Dr. Martin Luther King Jr.'s "I have a Dream" speech. But it was a speech that came very late in King's life that some say has particular relevance today. Celia Jackson is the Director of the International and Intercultural Center at Alverno College. She says we ought to look closely at a sermon King gave at the National Cathedral in Washington, D.C., just a few days before he was assassinated. 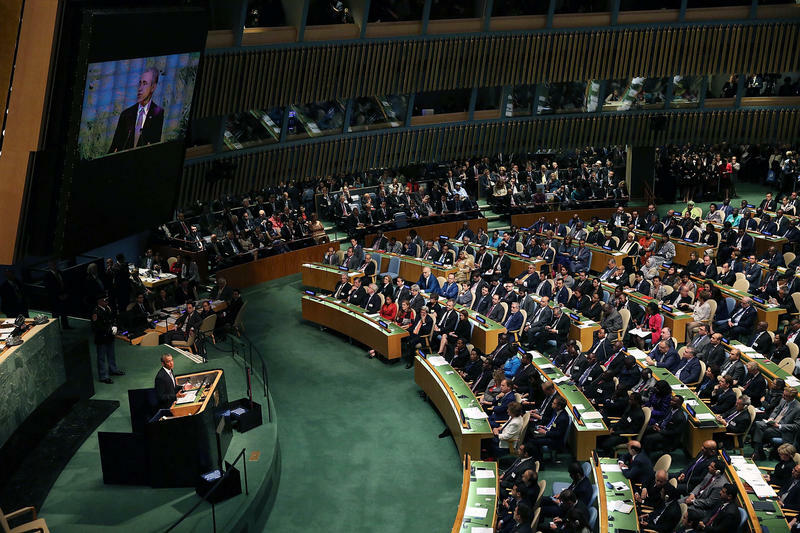 Global poverty is an enormous challenge – both in developing countries, and even in an economic powerhouse like the United States, where millions try to get by on subsidence wages. And whether you’re talking about India or Milwaukee, the plight of children is especially heart-rending. 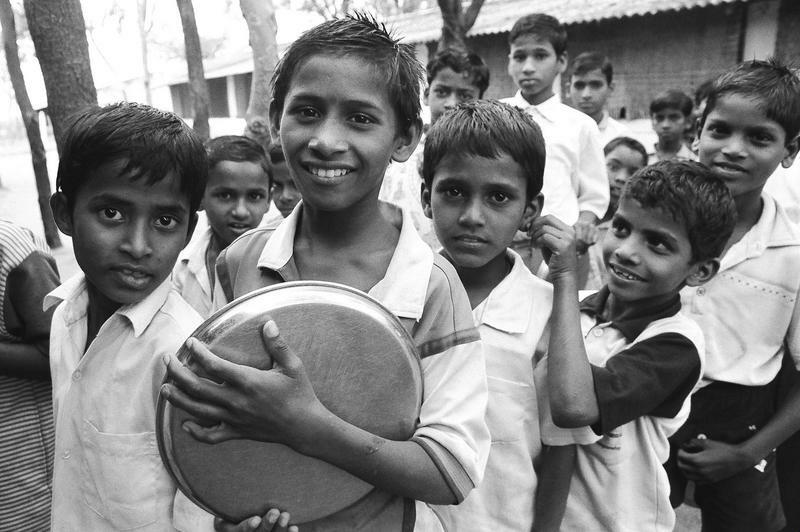 In India alone, 40 million children lack education, health and opportunities. 22 million children are child laborers, and twenty percent of children between the ages of six and fourteen have no access to primary education. 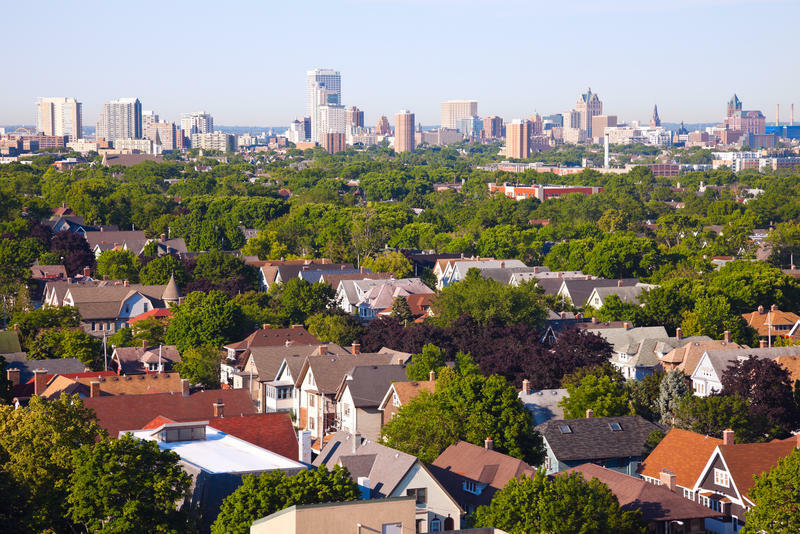 A new analysis of census and other population data shows that the Milwaukee metropolitan area (Milwaukee-Waukesha-West Allis) is among the regions seeing the most dramatic increases in the number of Black and Latino people living in neighborhoods with high concentrations of poverty. The report, titled Architecture of Segregation: Civil Unrest, the Concentration of Poverty, and Public Policy, was released by The Century Foundation. What Would It Take to Cut the National Poverty Rate in Half? Politicians on both sides of the aisle point to breaking the cycle of poverty as one of the most vital issues facing the country. But what the politicians can’t agree on is how to do it. Lowering taxes, increasing entitlements – many ideas are floated on a state and federal level, but still, around 45 million people live in poverty. 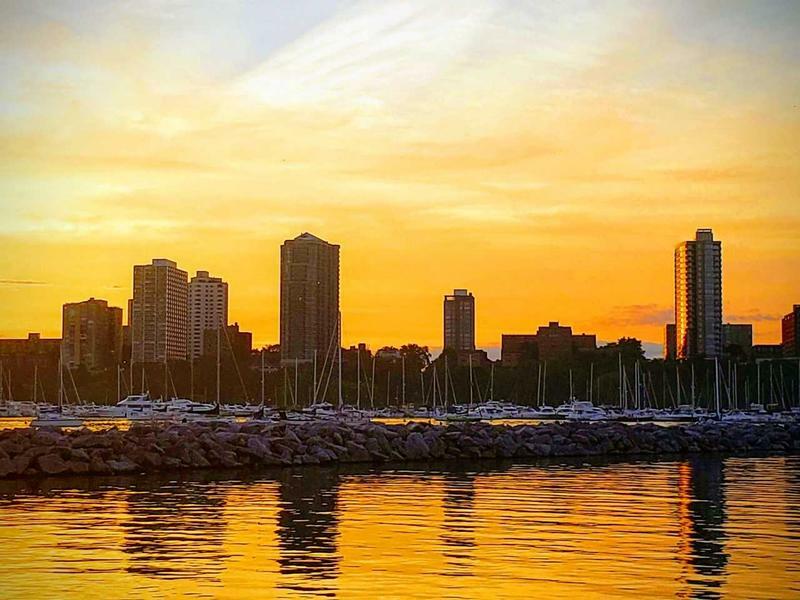 Milwaukee has ranked among the poorest cities across the country, and certain neighborhoods face tremendous challenges. 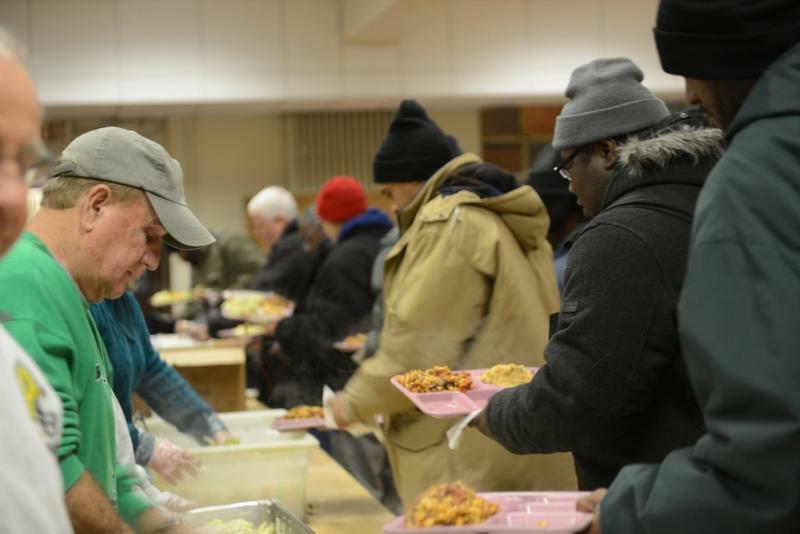 Mitch Teich speaks with Milwaukee Neighborhood New Service reporter Brendan O'Brien about his yearlong series on poverty. Last week, Governor Walker announced a plan he proposes that would submit recipients of welfare programs like Medicaid and food stamps to drug testing. It's the latest in a series of reforms he and other politicians have worked to implement on programs designed to assist people living in poverty. 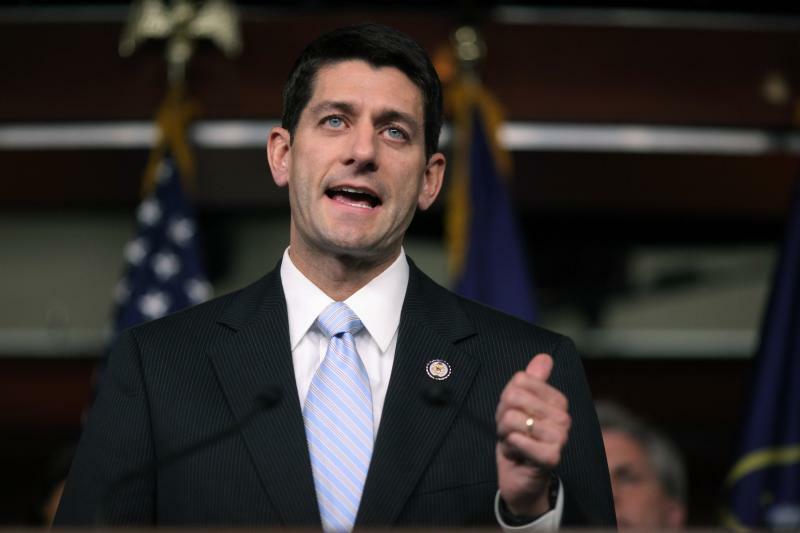 Wisconsin Congressman Paul Ryan unveiled a huge anti-poverty agenda Thursday.